Where are the Nivsta Boards? NEW. NIV IT brain coordination activity. Play on your own. NEW, NIV IT PLAY IT, ONE CHANCE (tough game). New one hand throw and catch activity. Basic activity. Play on your own. Nivsta Skills,coming soon.Click on image. Education Department’s buy a Franchise. Sub-Franchise it out in your Country to States for example. Van Nivsta Day School Programme example. I the owner of Nivsta Boards get a sum of money per Nivsta Board sold. So the Person, Company, Organization, Department, Sports Association/Club that buy lump sums of Boards pay me a fee per Board sold. They will sell them to suit there Market, there Countries Market. 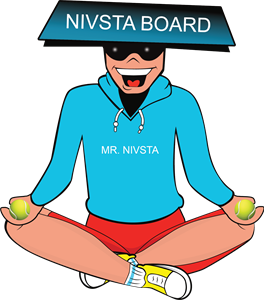 When I have found my Country to Manufacture the Nivsta Board as my primary service you can buy a Franchise and buy Nivsta Boards from this Country and also Sub-Franchise out to States for example, who then with the Sub-Franchise buy Nivsta Boards from the Manufacturing Company, Factory that my Business is Contracted to. With the Sub-Franchises in the Contract I will be getting a percentage of the money to whom you sell the Sub-Franchise to. Actual package content, and corresponding cost, will vary to accommodate the school’s or institution’s needs and reflect their objectives. You may wish to, for example charge the School $300 for the Programme, as per the Franchise Programme below and part of the deal the School gets a free Nivsta Board inclusive of the price. A standard set of Franchise Guidelines will serve as the starting point, and then discussions will lead to a specific content and cost. The Nivsta Van Day School Programme can take place before school, during lunchtime or after school. 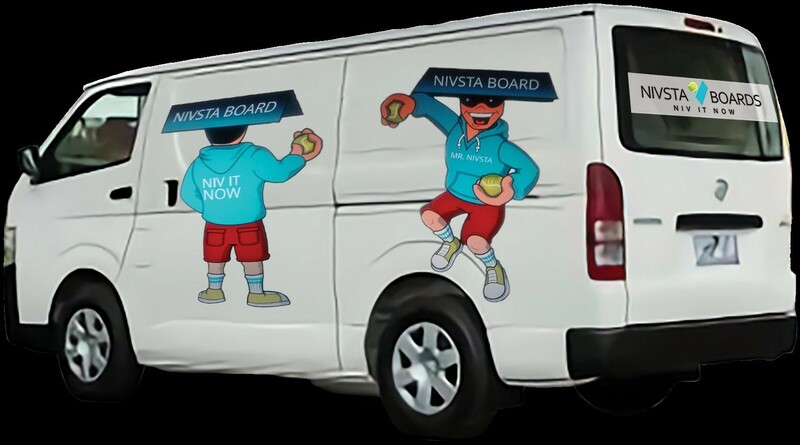 With the van and 17 Nivsta Boards you could accommodate say 34 children, with one Board between two children. 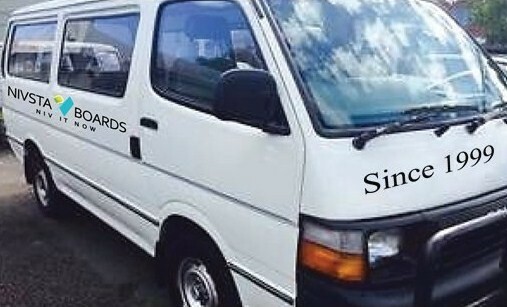 Charges may vary but $5 per child would work per session. Note Parents/caregivers etc would have to pay for the before school and after school sessions for a child or children. Where as with the lunchtime School Programme the school would be charged the $300 for example with the free Nivsta Board inclusive of the price. NOTE each Country has rules regarding adult supervision per child so you would need to make sure you have enough Nivsta Workers per child ratio. 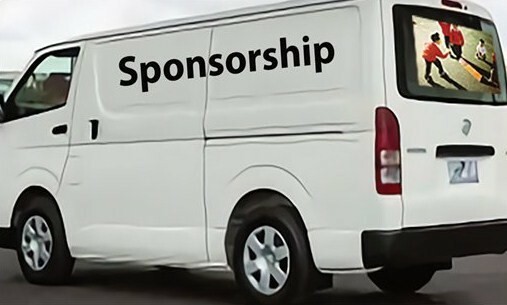 NOTE, depending on the Country you may have permission to do a Van Nivsta School Programme during a Physical Education lesson time, the school would be charged of course. Use the contact form to briefly indicate your needs or ideas, and we will get back to you with some proposals. The Nivsta Board Day Van School Programme. A van with an in built large TV & DVD player ( the DVD player to be playing the rules continuously with sponsorship adverts, this enables those children that don’t know how to play the game to soon learn) also with seventeen Nivsta Boards arrives at a school for Nivsta before school time, Nivsta lunchtime, Physical Education Lesson Nivsta time or Nivsta after school club time. The session length may vary in time. Written work is an option with the children optionally or compulsory starting and or completing a word search which may vary in words. The word search contains words relating to the Nivsta Board such as Throw & Catch with incorporated words linking to the sponsor(s). Coming soon at the end of the Programme dip the ball in paint, throw it at the Board. Each child has a turn. The Board is wooden, it gets a tennis ball paint job by the children. Part of the cost for the Van Franchise is this unique idea, all fun and the wooden Nivsta Board is free inclusive of the Programme cost. For more information please use our contact form here. Franchise competitions to win a certificate and sponsors prize. 1) Each child if they want to has three throws at the board, the throw which they must catch and is furthermost away from the board is marked on the ground with chalk. Once every child has had a turn we find our winner whom has the longest throw and catch, the child gets a certificate and a sponsors product. 2) Each child throws and catches the ball as many times as they can in thirty seconds, the winner being the child with the most throws and catches, he or she gets a certificate and a sponsors product. Each child gets Mr Nivsta stickers and a Mr Nivsta colouring in to take home. Wow and one of these, a Mr Mini Nivsta figurine. At the end of the Van Nivsta Boards Day School Programme hand out the Nivsta Board School Programme brochure. The Nivsta Board promotes Skills and Values. Line/Basic Rules honesty with what line you are on, memory, concentration, communication, throwing and catching skills, hand eye co-ordination, reaction times and co-operation. Number Rules throwing and catching skills, honesty with what number you are on, memory, hand eye co-ordination, communication, addition and subtraction work, decision making, reaction times and co-operation. Alphabet/Word Rules throwing and catching skills, honesty with what letter you are on, memory, hand eye co-ordination, alphabet familiarization, word work, communication, decision making, reaction times and co-operation. Colour Rules throwing and catching, hand eye co-ordination, communication, decision making, co-operation, reaction times and with Colour Rules 2 you have to play with honesty and use your memory as to what colour you have already thrown and caught from.